Leaving a football club is never an easy thing, and if the cause of exit happens to be a technical factor or a contract disagreement, it is generally a bummer for both the talent in question as well as the fans. Unfortunately, such a situation seems to have arisen for a Serie A player, and the individual has made his thoughts known out loud. “I understand the frustration of the Laziali and that this is a bad way for things to end. I’ve been very happy here and it has always felt like home, but there is a time when you have to leave your comfort zone to reach your desired objectives. The message is a confirmation that the Dutchman will, in fact, leave the Serie A side at the end of this season. Calciomercato claims that the defender rejected Lazio’s attempt at a one-year contract extension worth about €2.5 million. 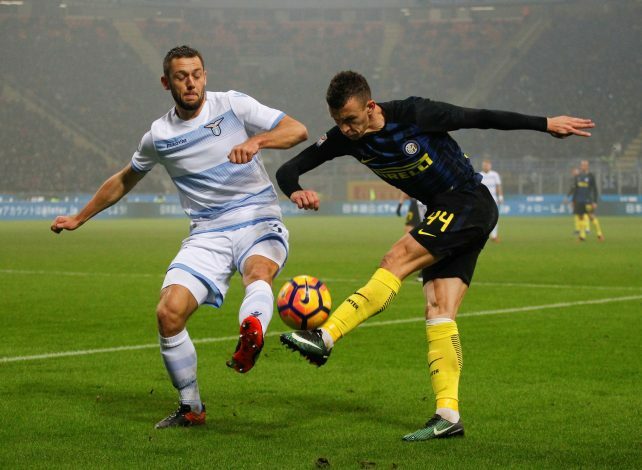 The source added that the 26-year-old was touted primarily by Inter, who were readying a 5-year-long contract worth about €4 million a season. However, with the kind of names that are in contention for his signature, all sides will have to step up their offers, as free agents, bereft of the club’s control over their futures, tend to negotiate the financially best deal for their next destination.